Ideal to build balances under $2,000. Make a commitment, reap the rewards. Establish your certificate with as little as $500. Choose your term: 6, 12, 18, 30, or 60 months. 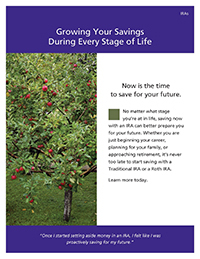 Enjoy flexibility with higher yields. 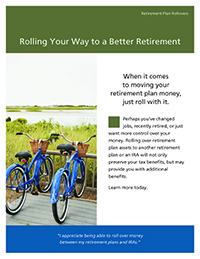 Enjoy rates higher than the IRA Share Account when you keep a balance of at least $2,000. 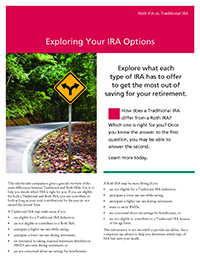 Consult with a tax adviser to determine what options may be best for you in your unique situation. 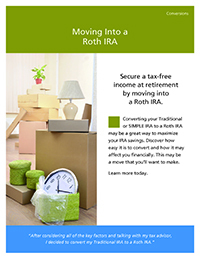 Allows you to withdraw earnings tax free if they remain in the Roth IRA for at least 5 years and you are 59½ or older. 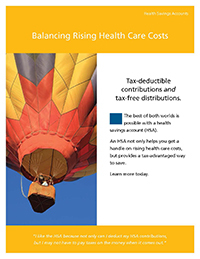 Contributions are non-deductible and may be withdrawn anytime without penalty or taxation. 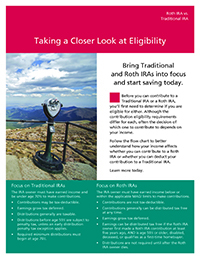 Make contributions even after you reach age 70½ and have earned income. Distributions are not required after age 70½. 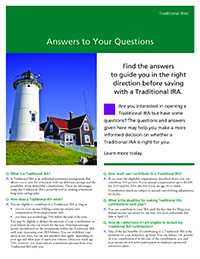 Consult with a tax adviser to determine what investment options may be best for you in your unique situation. 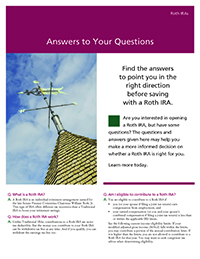 Get the information you need to make the best decision for you. I am always impressed with the high standard of professionalism in the staff at Hanscom Federal Credit Union. Thank you for making this a more pleasant experience. I've been a member for over 40 years. The people at the CU are exceptionally helpful. Overall, the loan and savings rates are very good. We haven't had to visit the CU for 15 years since we retired. They are and will remain our financial institution. Wanted to get pre-approved -- for a new car loan. Talked to 2 people and found out what they needed --. sent in the infomation required. Never left the house. Now I can go to the car dealership and see what cars they have. Love the courteous, professional service. I have an ally in Ayanna! I'm using my Thrive account to fund next year's contribution. Couldn't ask more from the friendly and curious bank staff for my banking business. Lisa was great. She helped me open and IRA account in a snap. Great customer service I've been a member for 3 years and always receive fast service everything explained in detail .The staff at my local branch spent the time explaining Traditional and Roth IRAs also made recommendations based on my goals and stage in my carer .